World Wrestling Entertainment, Inc. (NYSE:WWE) has seen an increase in hedge fund sentiment of late. 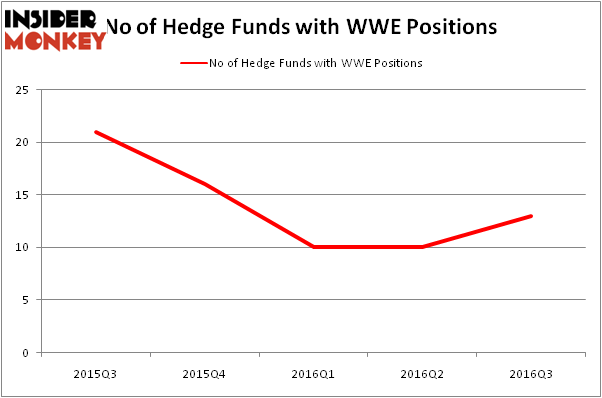 WWE was in 13 hedge funds’ portfolios at the end of the third quarter of 2016. There were 10 hedge funds in our database with WWE holdings at the end of the previous quarter. At the end of this article we will also compare WWE to other stocks including Stepan Company (NYSE:SCL), Columbia Pipeline Partners LP (NYSE:CPPL), and Fairmount Santrol Holdings Inc (NYSE:FMSA) to get a better sense of its popularity. With all of this in mind, we’re going to take a look at the new action regarding World Wrestling Entertainment, Inc. (NYSE:WWE). 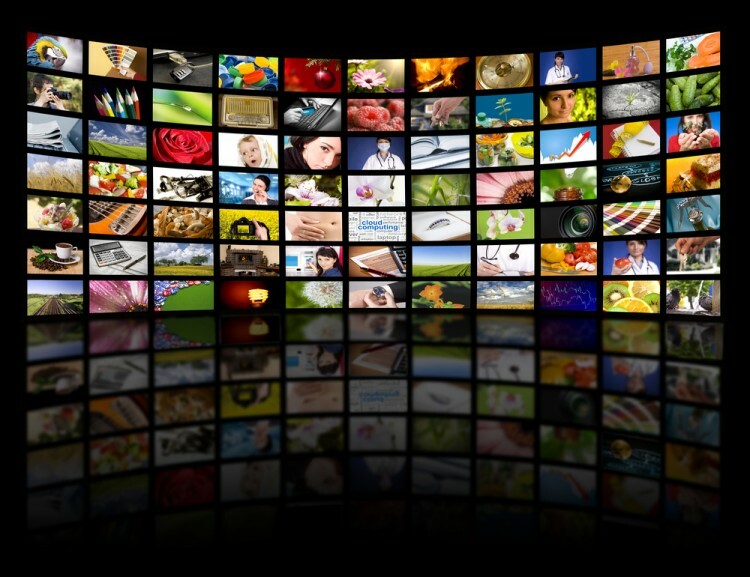 What does the smart money think about World Wrestling Entertainment, Inc. (NYSE:WWE)? Heading into the fourth quarter of 2016, a total of 13 of the hedge funds tracked by Insider Monkey were long this stock, a boost of 30% from the previous quarter. On the other hand, there were a total of 16 hedge funds with a bullish position in WWE at the beginning of this year. With hedge funds’ positions undergoing their usual ebb and flow, there exists an “upper tier” of notable hedge fund managers who were boosting their holdings considerably (or already accumulated large positions). When looking at the institutional investors followed by Insider Monkey, Eminence Capital, led by Ricky Sandler, holds the biggest position in World Wrestling Entertainment, Inc. (NYSE:WWE). The fund reportedly has a $73.1 million position in the stock, comprising 1.2% of its 13F portfolio. Sitting at the No. 2 spot is Dmitry Balyasny of Balyasny Asset Management, with a $17.3 million position; the fund has 0.1% of its 13F portfolio invested in the stock. Some other professional money managers with similar optimism include David Forster and Peter Wilton’s IBIS Capital Partners, Thomas E. Claugus’s GMT Capital and Eduardo Costa’s Calixto Global Investors. We should note that none of these hedge funds are among our list of the 100 best performing hedge funds which is based on the performance of their 13F long positions in non-microcap stocks.